the planet, I have often thought about an organic colour range to use in the salon. But we don’t here is why. 1. There Is No Such Thing As Organic Colour. As far as I am aware and I stand to be corrected. 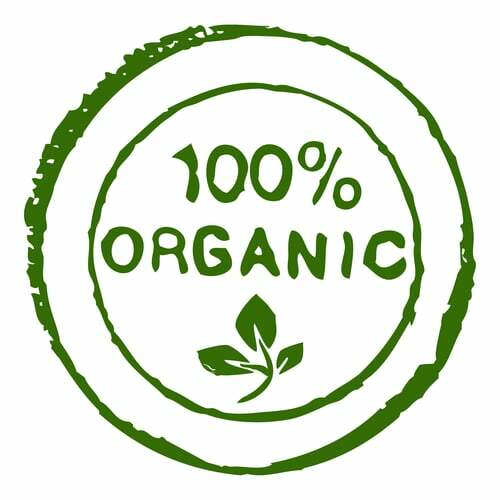 As of writing, there is no colour on the market that is entirely organic or chemical free. (excluding Henna) So this leads to the concern that we could be at impressions misleading customers by saying we use an organic colour. The colours ranges that claim to be organic would in many cases openly admit that the grey coverage of their products is not as good as there non-natural counterparts. What ever we use at impressions I feel it has to deliver results that our customers would expect from a professional salon. 3. My Beliefs May Be Not Yours. Look just because I don’t eat meat and think cruelty to animals is a bad thing many people this is not high on their list of priorities. Here at impressions, we hold the thought- just because we think a thing or have a particular belief does not mean our customers think or feel the same thing. Ok With All That Said What Do We Use Then? Well for many years we have used Paul Mitchell colour and products they have been at the very front of cruelty-free products for many decades and though they make no claims that their products are organic the strike a healthy balance between caring for the environment and delivering the results you would expect from a professional colour. With all this said we always keep our ears and eyes open to developments and when there is an entirely organic and efficient colour range we would look at it. But first and foremost it has to deliver results for our customers.